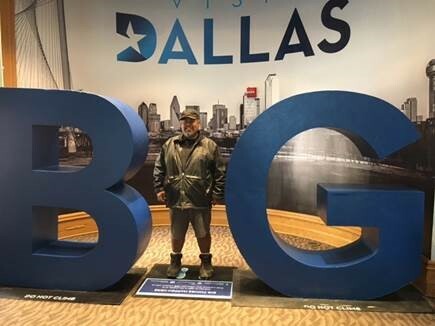 As part of the VisitDallas Customer Advisory Board meeting, the Experience Team hosted a "mini" Dallas experience/reception at the W Hotel in Victory Park. 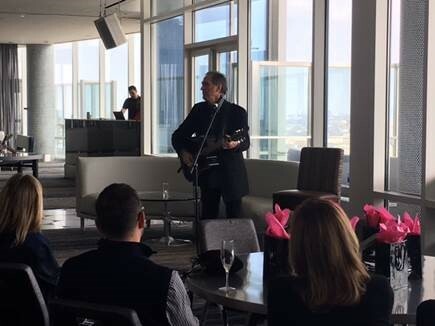 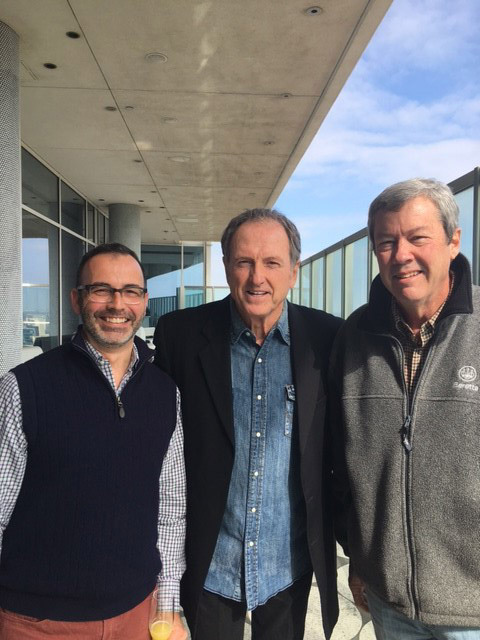 Customers were educated about the future and growth of the district and surprised by an intimate concert from Grammy-winning Rudy Gatlin telling stories of the music scene in Dallas. 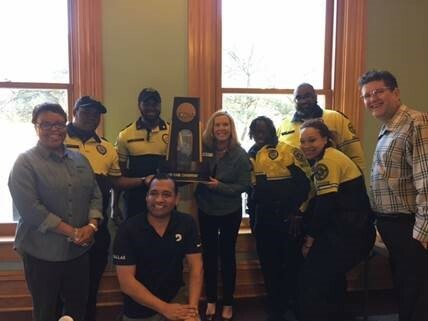 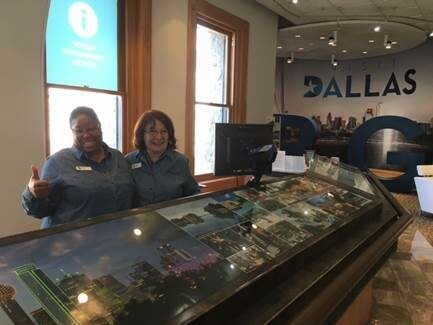 Held the monthly Downtown Dallas safety officers and clean team meeting at the Visitors Center, which included a reception and the NCAA 2017 Women's Final Four Trophy and give-aways. 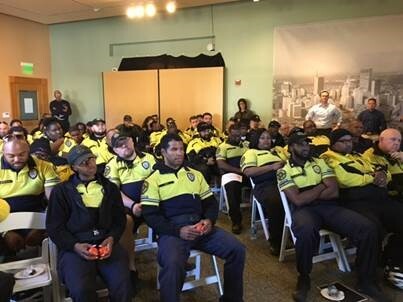 Over 60 were in attendance.